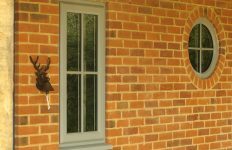 Derby based Kensington Windows is a family run fabricator-installer that has always set its standards high. 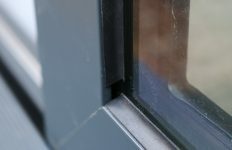 The company has been working with Bison Frames for 9 years and has recently added the WarmCore bi-folding door to its portfolio from the high-end fabricator. 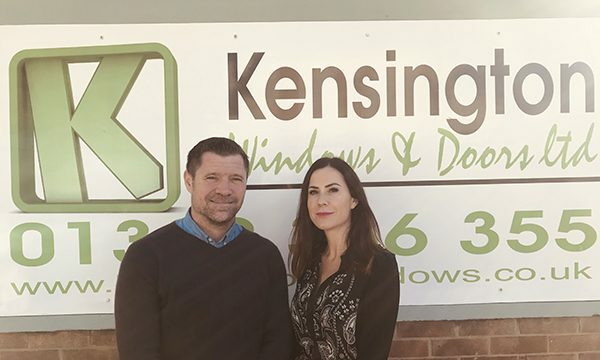 “When we started buying from Bison Frames, we were just buying Vertical Sliders,” explains Steve McGinty, Operations Director of Kensington Windows. 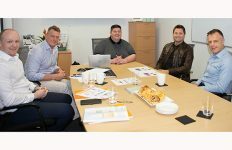 “We had used several different suppliers and experienced problems from all of them – we had quality issues, bits missing, and products just not being manufactured very well. But after our first order from Bison we phoned them and asked them to thank the guys in the factory for doing such a good job.